With so many new Kindles to choose from, it's important to make the right decision for you and your family. Do you go all-in with a Kindle Fire? Skate by with the bargain basement Kindle? Or, like Goldilocks, do you choose something in the middle? 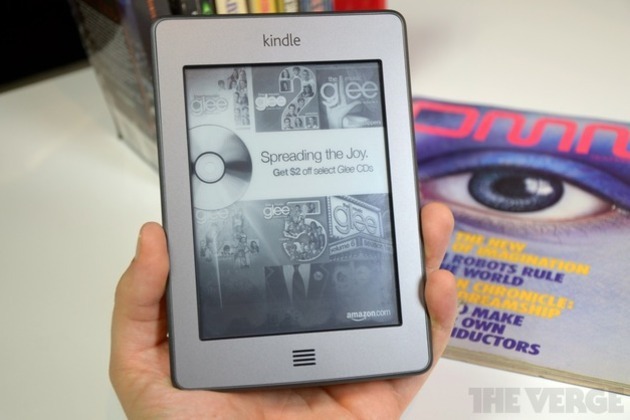 The $100 Kindle Touch ($139 without ads) is that middle option. While the touchscreen might feel like a "new and fresh" twist on the typical e-reader, in reality the device is still riffing on Amazon's original Kindle, with few tweaks to shake up that landmark experience. It's still about reading books. So, what's new, and how well does it work? Well, that's what the review is for.